Zach Wimberger - Rosenfield & Co.
Zach is a recent graduate of the University of Central Florida with a degree in Accounting. 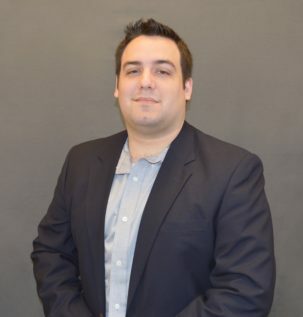 He has been with Rosenfield and Company since January 2014 and has provided assistance in matters involving both Tax and Attestation services through his time in the firm’s internship program. He is unbelievably flexible and eager to learn about clients and their respective needs. The firm is excited that Zach accepted a full time position with the Tax Team after graduating in December 2016. In his time away from the office, you can find Zach playing football, soccer or video games to unwind.